This book did not disappoint me at all. It had me on the edge of my seat from start to finish, which I’m not surprised, considering the first two books in the series—A Season For Tending and A Winnowing Season. 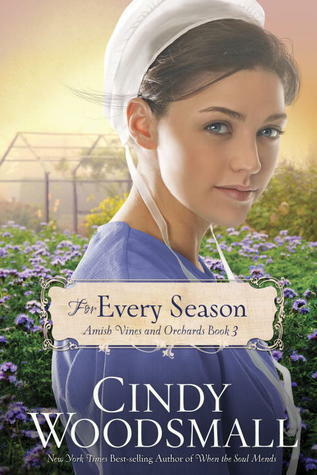 Cindy has done such a wonderful job with this series that I maintain it be made into a soap opera. Like I said in the reviews of the other two books, I’ve never seen the Amish portrayed in such an interesting and dramatic way. This book, along with Joanne Bischof’s My Hope Is Found (Book #3, Cadence of Grace Series) were/are my two most anticipated books of the year. Reading For Every Season did not disappoint at all. The plot was very well thought out. Cindy’s attention to detail is truly amazing and phenomenal. Weaving the personal stories of a number of characters, and having them grow and mature at the appropriate pace, without the story suffering any form of sagging is a feat very few authors can manage. And Cindy managed it so well. There were times I wanted to shake Rhoda and scream, “Open your eyes woman, before you make a terrible mistake!” And my heart, as always, went out to Samuel—love that guy! Couldn’t stop rooting for him. And Iva, she was sooo my hero! Every time she opened her mouth, she smacked the nail right square on the head. Caused a few commotions but hey, you’ve gotta love the girl. I personally thank this spunky character for how some very important parts of the story turned out. Leah had started to grow into a better, smart-thinking woman. Still had all these decisions laid out before her and even though she was still figuring them out, she did it with the right dose of appreciation and affection for her family, this time. It made me so proud of her. Landon surprised me. Who would have thought this guy was a drifter? His journey from book #1 to #3 was remarkable. He’d grown so much. He knew what he wanted, was a great help to the Kings/Bylers and an admirable pillar for Leah. I’m looking forward to the progress of his story in book #4. Steven and Phoebe continue to remain the lovely, quiet pair that are still very much part of the story. I can see that I know them so much better than John and Lydia because of their character profile that Cindy built throughout book #2 and #3. They may seem silent in the background, but I’ve noticed their roles have a powerful and significant impact on how the story turns out. The message that struck me most in this book was patience. It was so easy to get on Samuel’s side and insist he take matters into his own hands. But as painful as it was, even towards the end when it seemed all was lost, he waited until God stepped in and performed a wonderful miracle that sorted him out, as well as Rhoda and Jacob (with Iva as a wonderful instrument of course!). Totally blew me away. Also, it could be very detrimental to choose to maintain loyalty to a person especially when it is clear that it is time to let go. It doesn’t matter what promise you made. That sort of loyalty will not only hurt you in the long run, but also the people around you. One more thing, despite how engaging this story is, I’m still not convinced about Rhoda’s ‘gift’. She still comes across as a medium to me. I’d hoped that somewhere along the story, it would be satisfactorily taken care of. That still hasn’t happened for me. *Although I offer this review to the public, it is my opinion and simply that. Many thanks to Water Brook Multnomah for a free copy in exchange for my honest opinion. 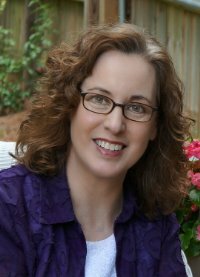 Her real-life connections with Amish Mennonite and Old Order Amish families enrich her novels with authenticity. 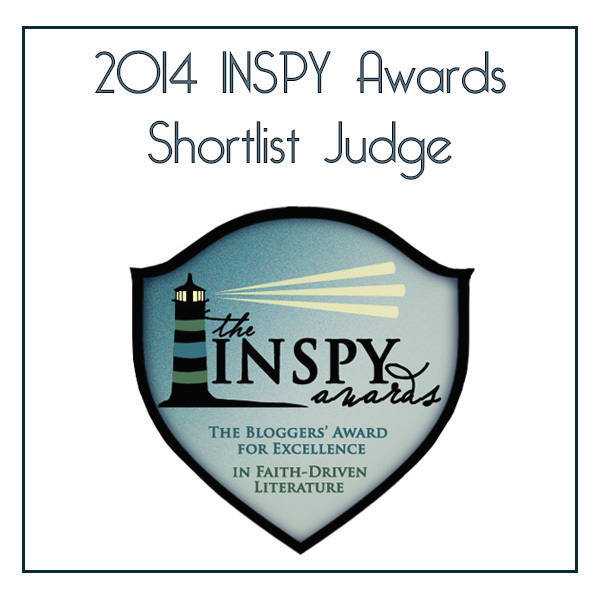 Though she didn’t realize it at the time, seeds were sown years ago that began preparing Cindy to write these books. To read this book on face book, go here. You can also support this blog with a ‘like’. Next PostCover Reveal~Forget Me Not. Yay!